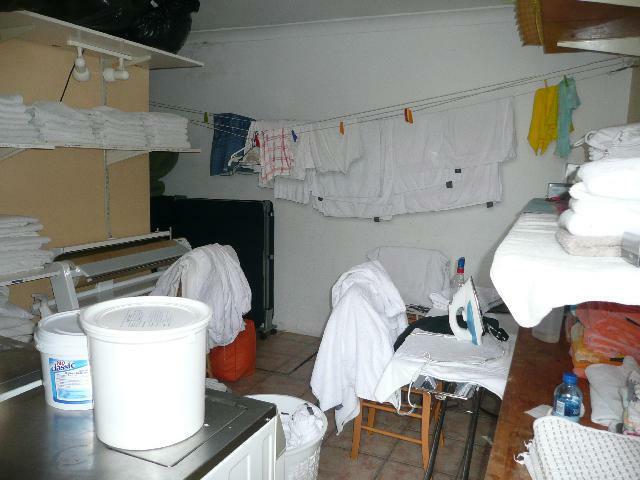 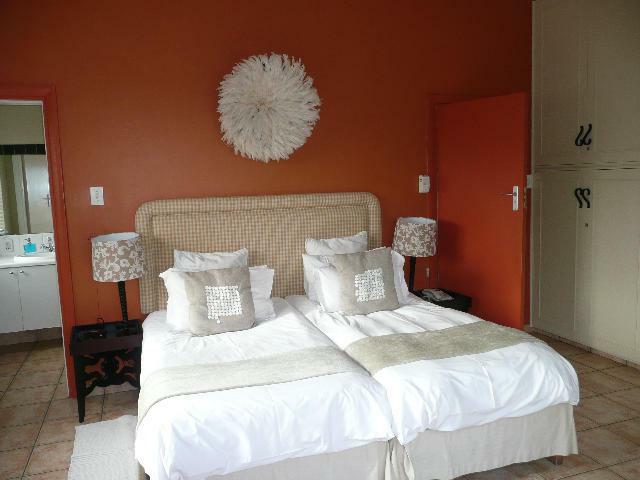 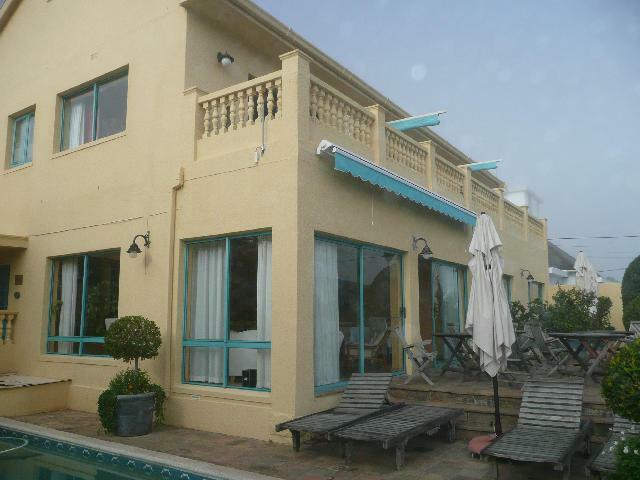 GUESTHOUSE on the Bantry Bay Border- Great going Concern! 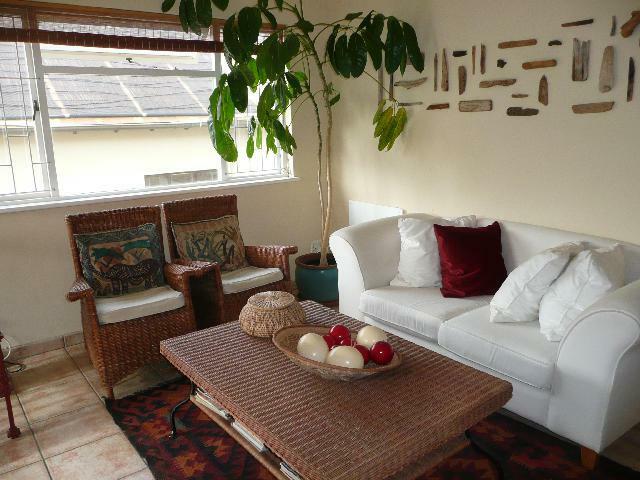 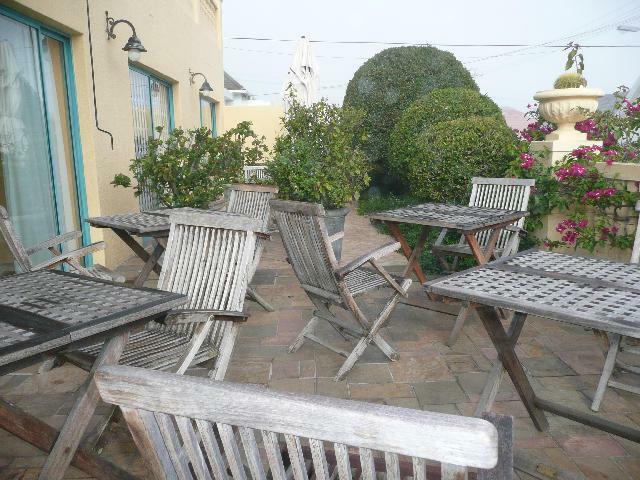 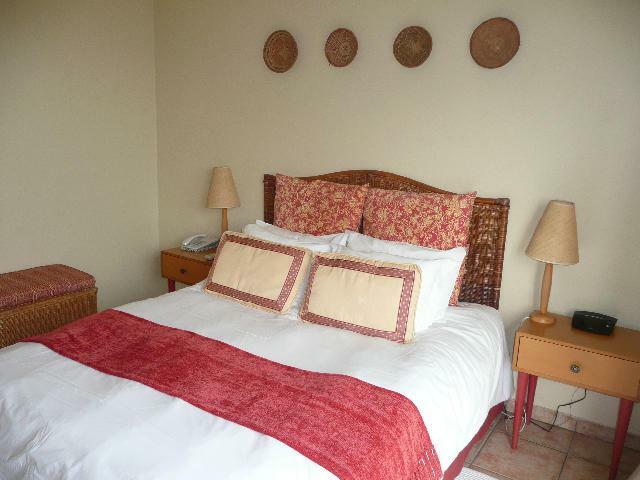 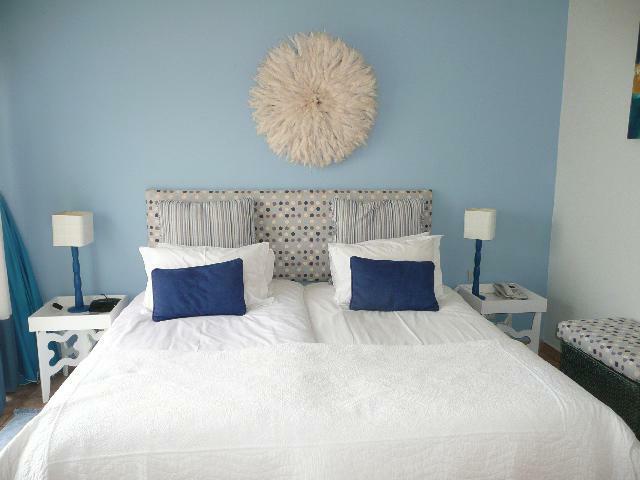 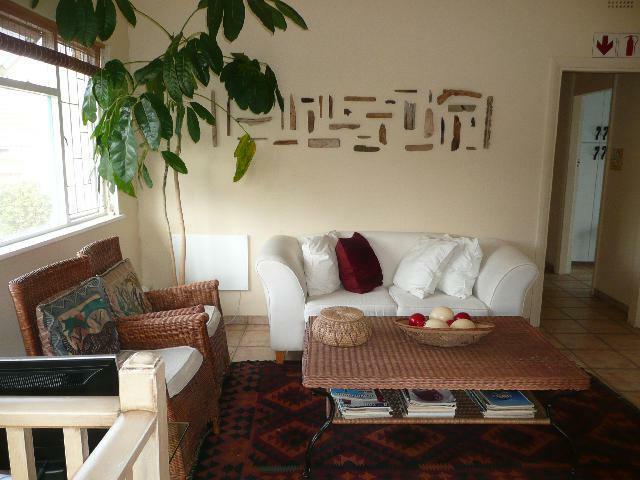 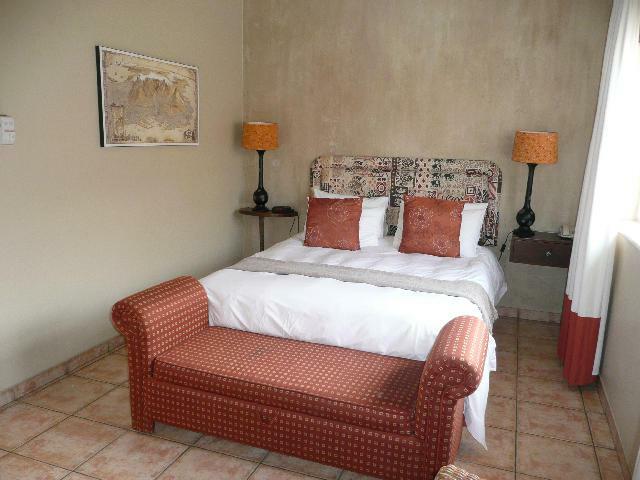 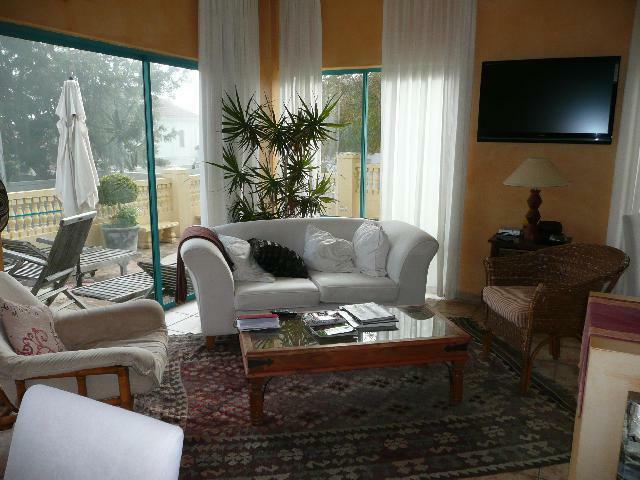 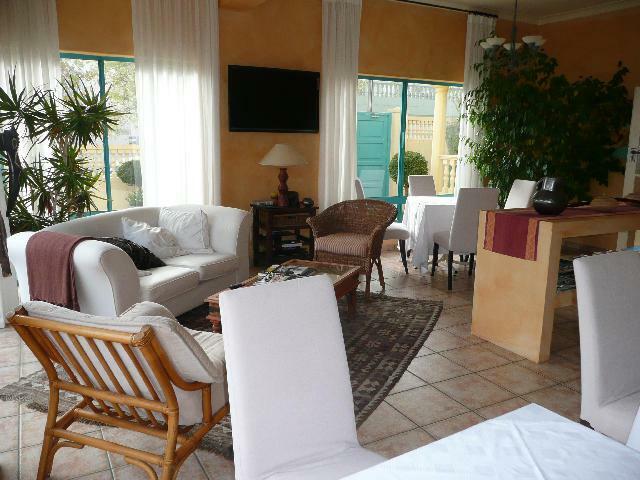 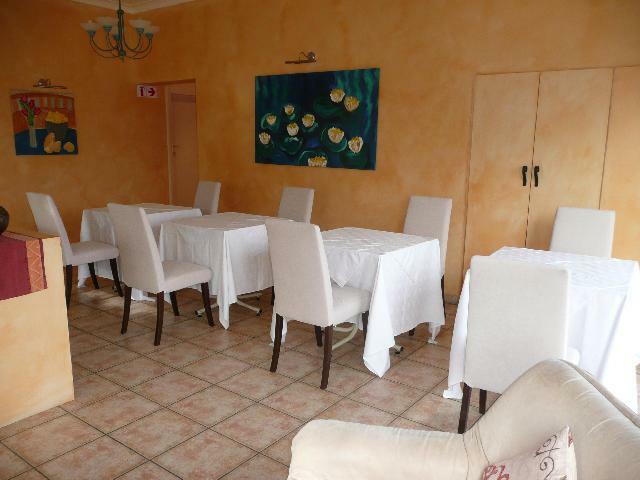 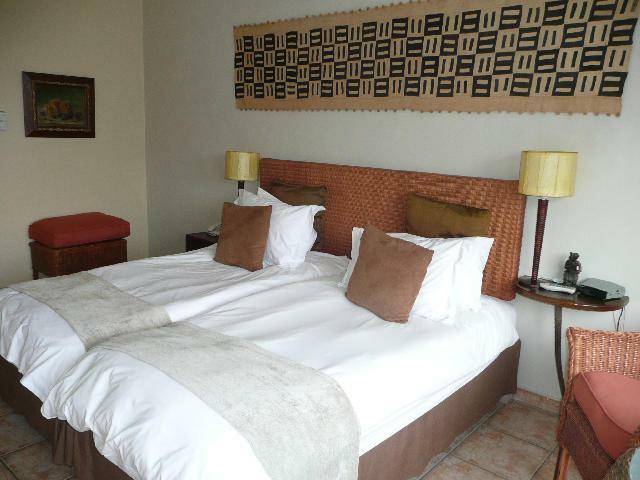 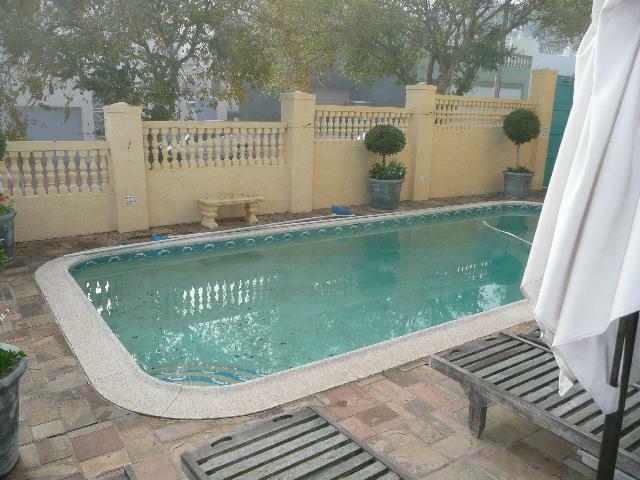 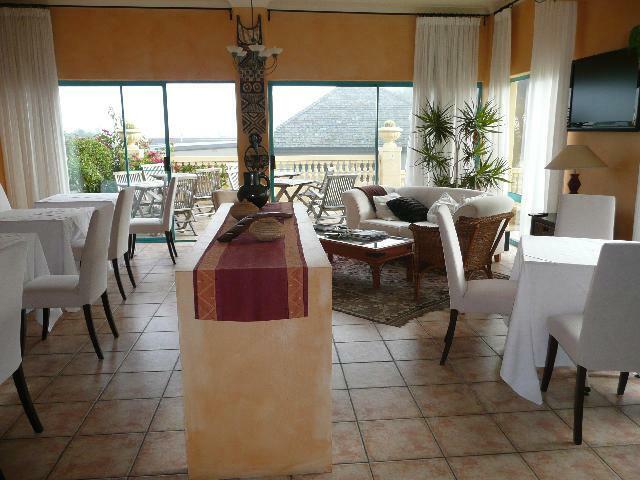 Well established Guesthouse with excellent entertainment and lovely sea views. 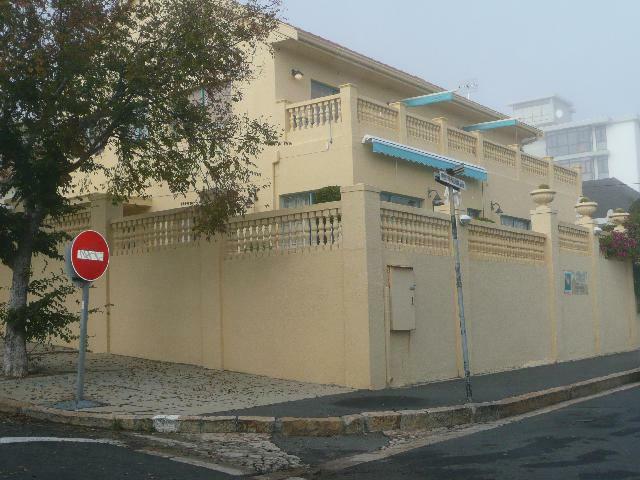 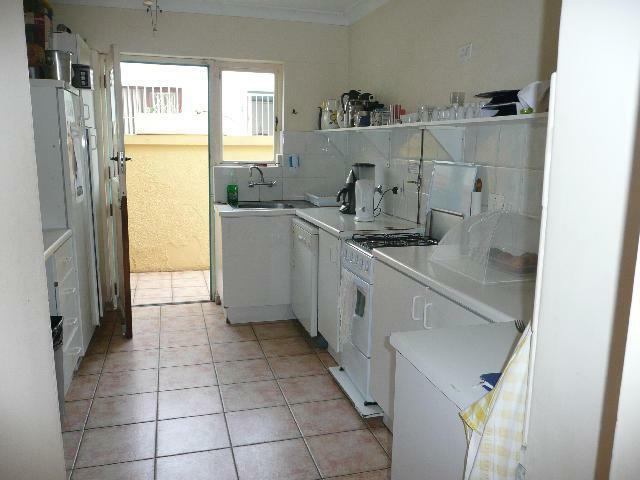 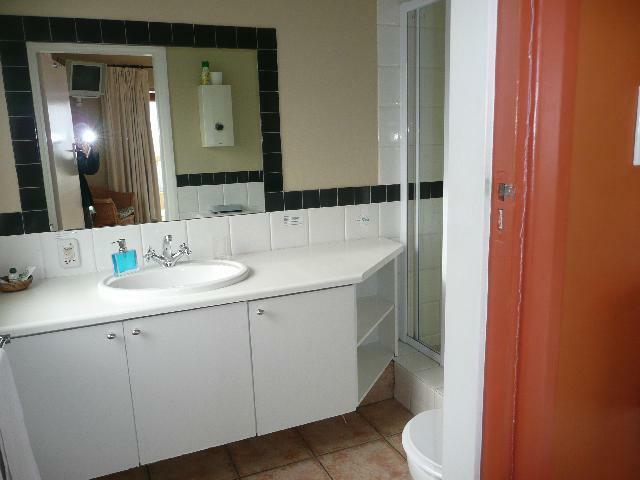 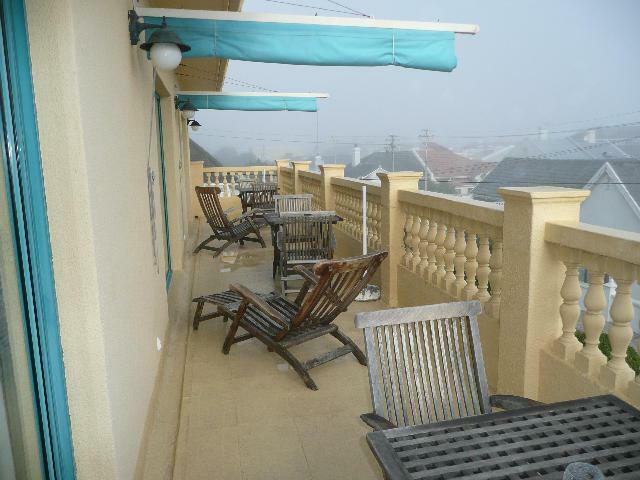 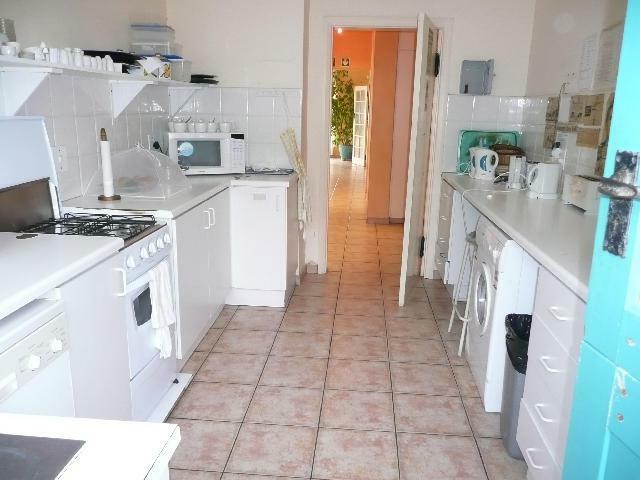 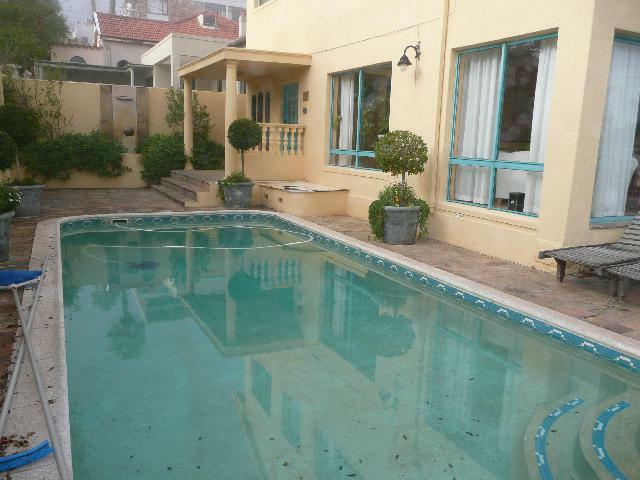 Close to all amenities - Walking distance to a selection of Restaurants, Prominade, Shops, Gymnasium, etc. 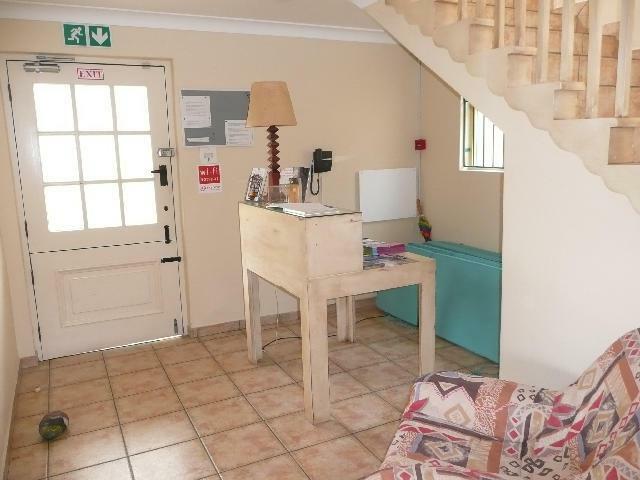 This Guesthouse is busy and buzzing - excellent good going concern!